Provident provides a unique medical monitoring service that goes far beyond the capabilities and offerings of any other provider in North America. Combining simple to use wireless technology with Provident’s 24/7 emergency response team provides an unparralled speed of service. 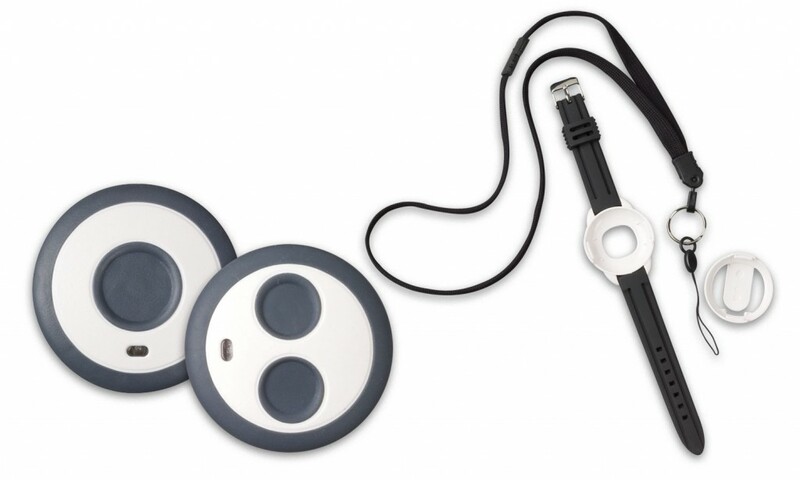 Our medical panic buttons may be worn around your neck, wrist or on your key chain. We also often install additional buttons in bedroom side tables and bathrooms to ensure that calling for help is as easy as possible. When you press the button, a signal is immediately sent to Provident. Our 24 hour emergency response team will follow your pre-defined instructions. Depending on these instructions, we will dispatch Paramedics, Fire Department personnel and/or family members. In a real emergency, minutes are often wasted as Paramedics and Fire Fighters arrive to a secured apartment building or gated home and are unable to quickly get inside. Only Provident integrates our unique guaranteed five minute response service in the event of every medical alarm. As soon as we receive your medical panic signal, a member of our response team, with your keys, is enroute to your home to ensure that there will be no additional delay or confusion for emergency responders to get exactly where they need to go to help you or your loved one. By maintaining a detailed medical response file on your particular needs, we are able to advise the responding emergency teams on any specific medical conditions, treatment allergies or other potentially life-saving information. 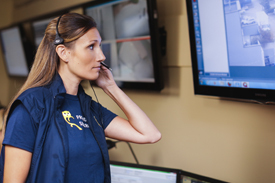 Call us today at 604.664.1087 to discuss your particular needs and learn how easy it is to have a dedicated medical response system installed and monitored, or to have this capability added to your existing alarm system.